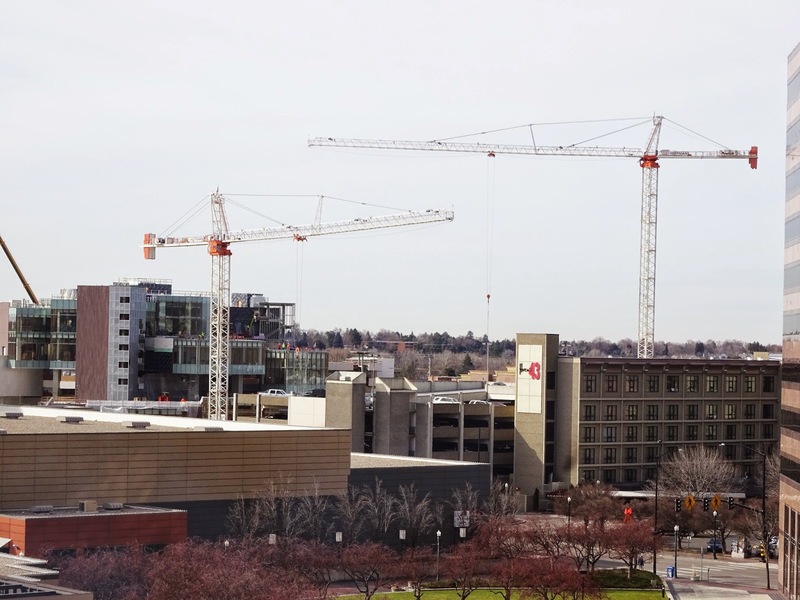 Boise Daily Photo: Downtown "Birds"
These cranes are at the JUMP project. JUMP stands for Jack's Urban Meeting Place. A familiar sight, given how many cranes can be found here.